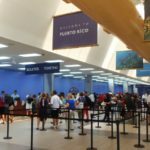 WAVEJourney has been recommending Celebrity Cruises to our readers and fans since long before we became cruise lovers ourselves. But, how can we give recommendations for a cruise line we haven’t ourselves cruised with? Well, we have a wealth of information on the brand based on first hand experiences of our cruise expert colleagues, plus trusted friends and readers. WJ plans to experience Celebrity Cruises soon, so we can share our own cruise adventures with you. 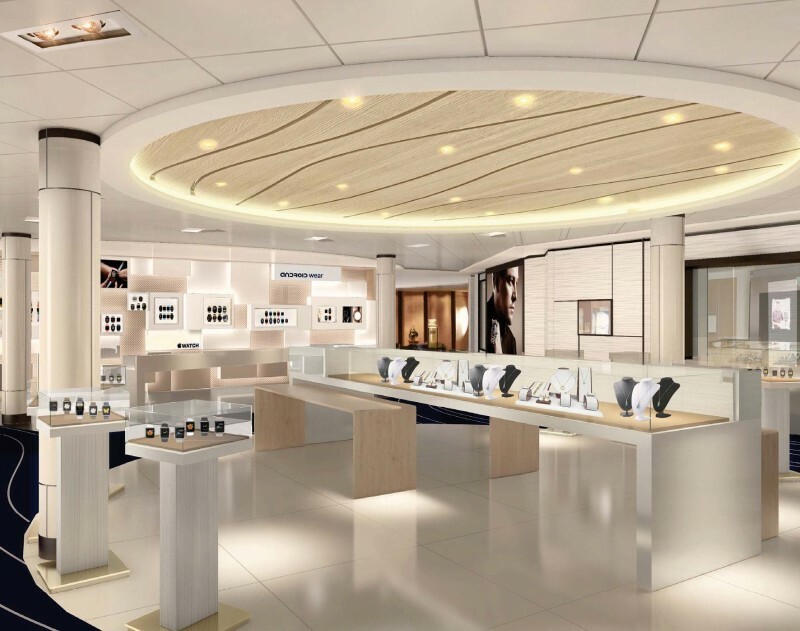 In the meantime, take a look at why you want to consider booking with Celebrity Cruises… THE CELEBRITY REVOLUTION is going to be a game-changer across their fleet to the tune of a $500-million makeover! 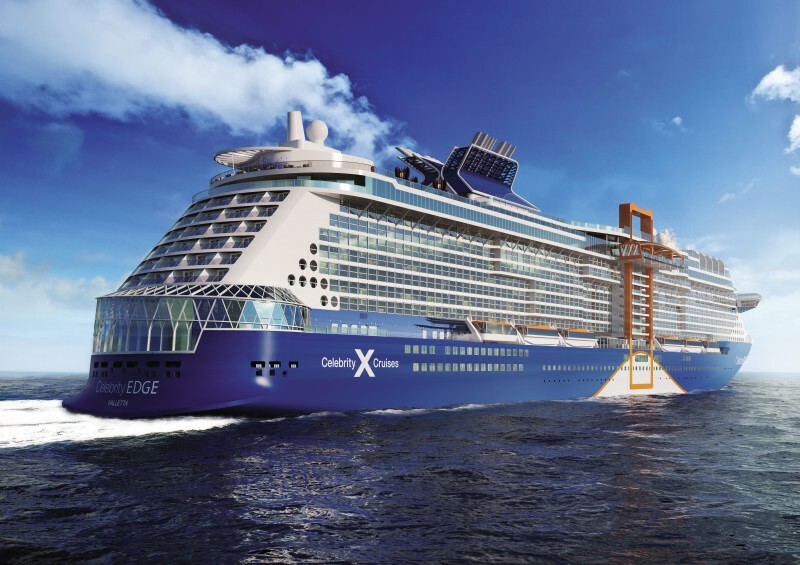 We’re excited to hear about the scope of Celebrity Cruises $500-Million fleetwide upgrades that are on the horizon. 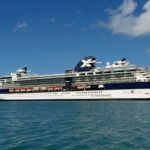 Once again, Celebrity Cruises is set to transform the industry with the unveiling of THE CELEBRITY REVOLUTION, a more than $500-million reimagining of the fleet in partnership with more than 500 leading architects, designers, and engineers designed to bring the rest of the brand’s award-winning fleet to the Edge. Transforming the brand’s award-winning ships gave Celebrity the opportunity to bring its already worldclass suite experience on board Celebrity Millennium, Celebrity Constellation, Celebrity Infinity, and Celebrity Summit to lavish new heights with the help of visionary designer Kelly Hoppen, MBE. She will also infuse the newly added Reflection Suite and Signature Suites (found today on Celebrity Reflection) to Celebrity Solstice, Celebrity Eclipse, Celebrity Equinox, and Celebrity Silhouette, with her signature style – a subtle, coordinated fusion of East meets West, with clean lines, neutral tones, and a warm, inviting opulence. 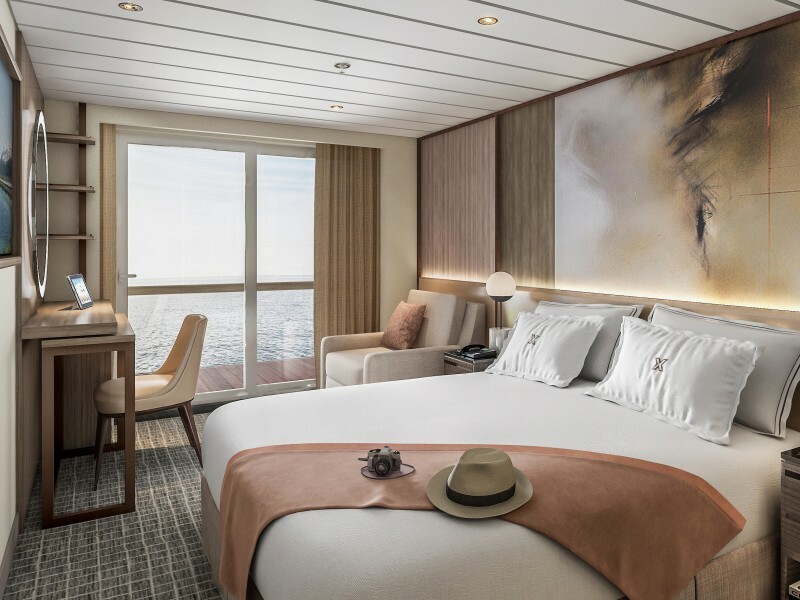 With Celebrity Edge, the brand introduced an exclusive new sanctuary for all Suite Class guests called The Retreat. And now, Celebrity is bringing its most luxurious experiences fleet-wide. 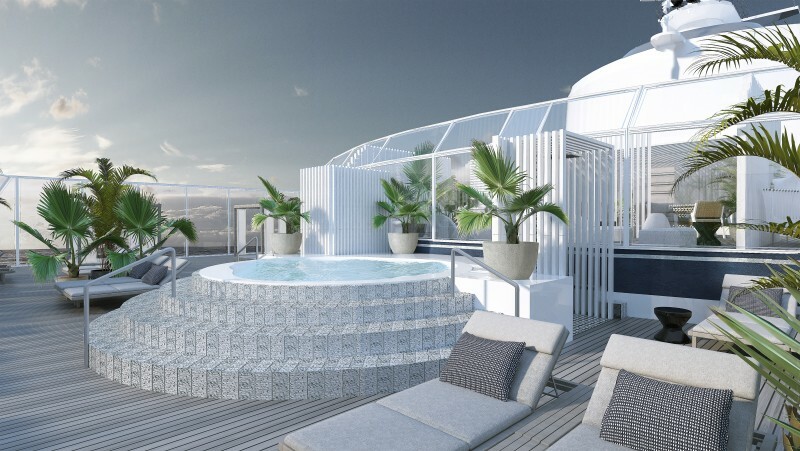 Every ship will offer The Retreat Sundeck and The Retreat Lounge, both strikingly designed by Hoppen. In imagining The Retreat Sundeck, she has created a chic, open-air hideaway with the feel of a high-end resort, where guests can unwind on plush loungers, sip tantalizing cocktails, and savor refreshing treats. At The Retreat Lounge (formerly Michael’s Club), Hoppen has designed a warm and sophisticated atmosphere. When redesigning the accommodations, every detail was carefully thought through with guest comfort at the front of mind. Celebrity collaborated with renowned international hospitality design firm Hirsch Bedner Associates (HBA) to transform the staterooms on board Celebrity Millennium, Celebrity Constellation, Celebrity Infinity, and Celebrity Summit, plus the staterooms and many of the suites on board Celebrity Solstice, Celebrity Eclipse, Celebrity Equinox, Celebrity Silhouette and Celebrity Reflection into a statement about modern luxury. Celebrity is always looking for new ways to open the world, not only through the places the brand visits, but through globally inspired culinary experience, as well. 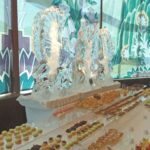 Guest-favorite restaurant Qsine will be added across the fleet and completely renovated, now offering the brand’s virtual Le Petit Chef experience, created by the world-famous artists of Skullmapping and presented by TableMation exclusively for Celebrity. 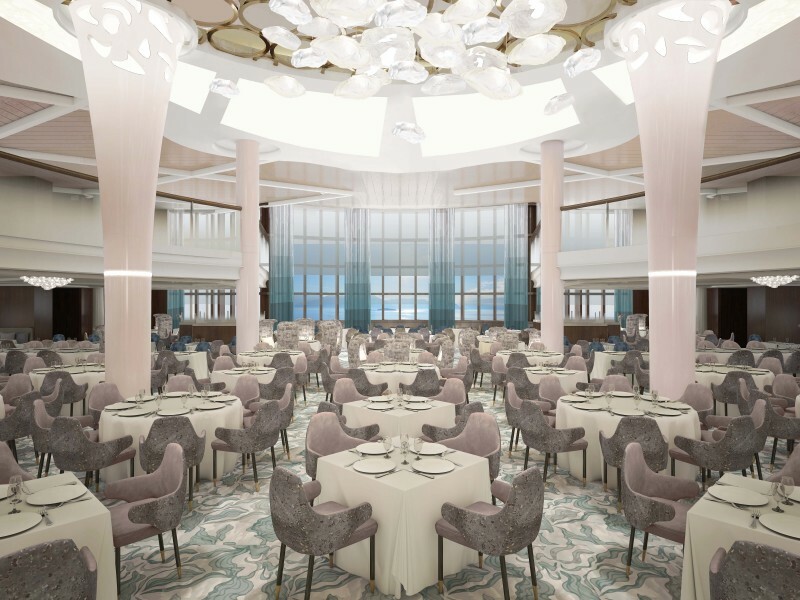 Oceanview Café will be redesigned with an open, airy, marketplace-inspired design offering guests island after island of international delicacies, while the already-stunning Main Restaurants will undergo a beautiful redesign, with new textures and new finishes added throughout. • Exclusive new shopping experiences featuring sought-after brands and designers, such as Shinola, John Hardy, and Hublot, plus state-of-the-art digital photo galleries that make browsing vacation memories a snap • Elevated bars and lounges, including the newly reimagined Passport Bar and an expansion of Celebrity’s popular Gastrobar concept, serving more than 40 craft beers, creative cocktails, and gourmet comfort food • More exciting upgrades to public venues all throughout each ship, including The Hideaway, Team Earth, The Library, and more. The first “revolutionary” revitalization will take place in 2019, beginning with the iconic Celebrity Millennium, and will continue across the fleet through 2023. To learn more about THE CELEBRITY REVOLUTION, visit www.celebritycruises.com/revolution. Celebrity Cruises’ iconic “X” is the mark of modern luxury, with its cool, contemporary design and warm spaces; dining experiences where the design of the venues is as important as the cuisine; and the amazing service that only Celebrity can provide, all created to provide an unmatchable experience for vacationers’ precious time. Celebrity Cruises’ 12 ships offer modern luxury vacations visiting all seven continents. Celebrity also presents incredible cruise tour experiences in Alaska and Canada. 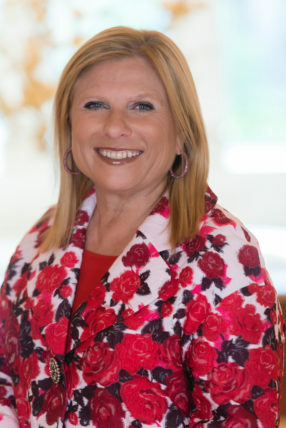 Celebrity is one of five cruise brands operated by global cruise vacation company Royal Caribbean Cruises Ltd. (NYSE: RCL). 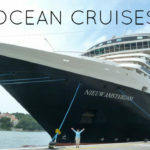 For more information, dial 1-800-437-3111, visit www.celebritycruises.com.